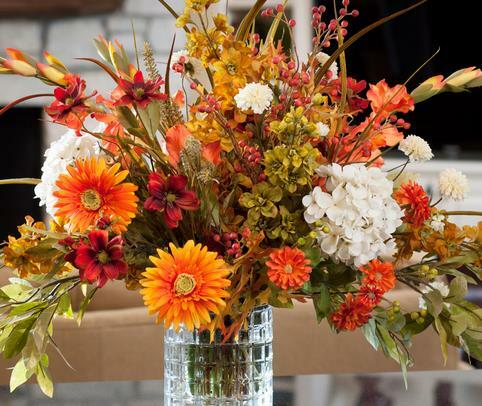 Would you like a stunning floral arrangement for your Thanksgiving table? Yasuko San invites you to a fall floral design workshop where you will create your own Thanksgiving centerpiece. You will absolutely love Yasuko San, she is a wonderful, passionate teacher with years of experience in floral arrangement and the art of Ikebana. The workshop will start with a demonstration of floral design techniques, followed by hands on personal guidance while you craft your own fall arrangements. All flowers, foliages and materials will be provided. Just bring your favorite vase to take home your fall arrangement. Yasuko San will share secrets on how to keep it fresh and even rearrange and touch up so you can enjoy it for a long time. This is a small size class to allow guests to fully enjoy the experience. Early reservation is recommended.